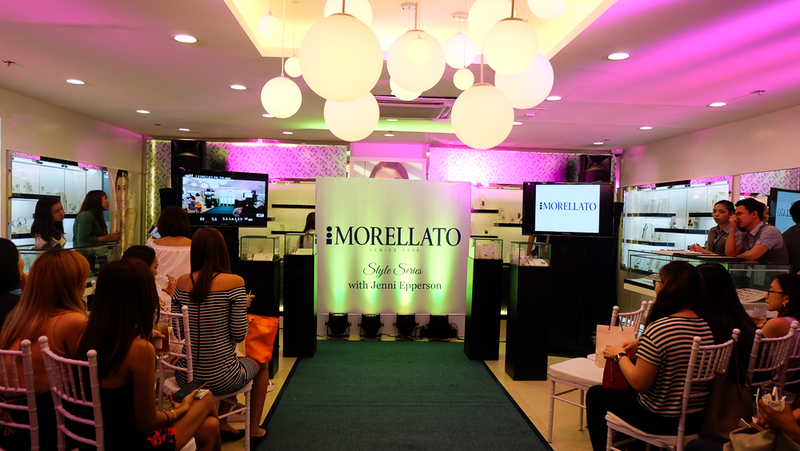 Morellato kicked off their Style Series last May 21,2015 at SM Makati. To start, their first guest speaker was no less than stylist and lifestyle blogger, Jenni Epperson. 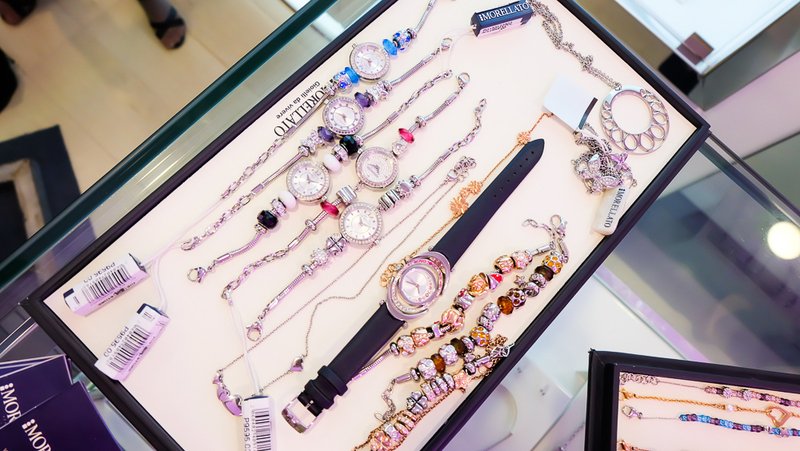 The intimate event was attended by style & fashion bloggers, fashion enthusiasts and women who loves accessories but finds accessorising a bit tricky. 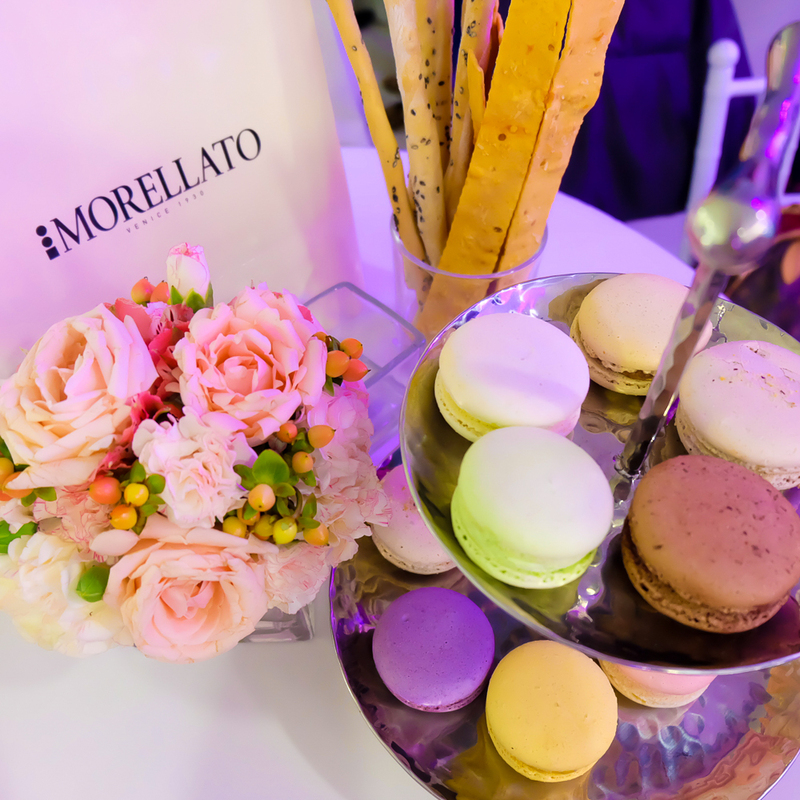 That afternoon was all about Morellato, Italy’s largest watch and jewelry brand. I was pretty interested to learn how I can incorporate my Morellato jewelries to my daily outfits. 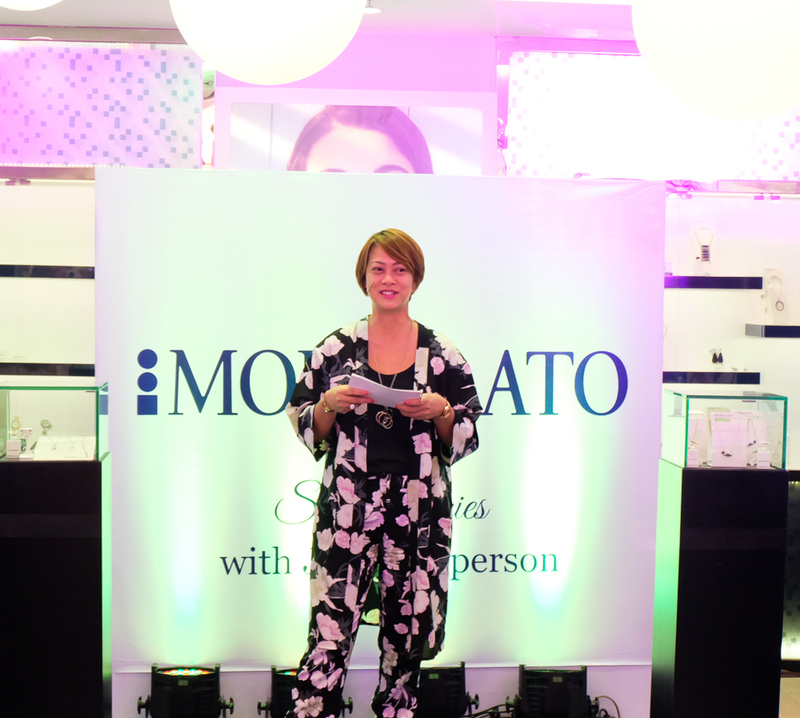 The program included a styling workshop from Jenni and discussions to help fashionistas and style seekers to match Morellato jewelry and timepieces with specific styles of clothes. Here I was with Angela of Lush Angel. Mother Jenni discussed how to properly and fashionably mix and match Morellato pieces with different sets of outfits. Silver, gold and rose gold need not to be worn matchy-matchy. One can experiment and wear all three at the same time. This doesn’t give a rigid approach when it comes to wearing jewlries, since we women have been accustomed to wearing our jewlries by set or of the same color. Mixing and matching jewelry with different materials such as gemstones, pearls, diamonds, and steel can really enhance one’s overall ensemble & show one’s personal style. The classic little black dress gets a touch of modernity as it was styled with accessories that break the all black ensemble. Always consider doing the “trio” when it comes to accessorising especially when you’re wearing something as intricate as a layered outfit . My favourite trio are: watch-ring-earrings, watch-bracelet-earrings, watch-necklace-ring, bracelet-neckalce-ring. A casual outfit such as a white T-shirt and jeans gives you the permission to go all out when accessorising. 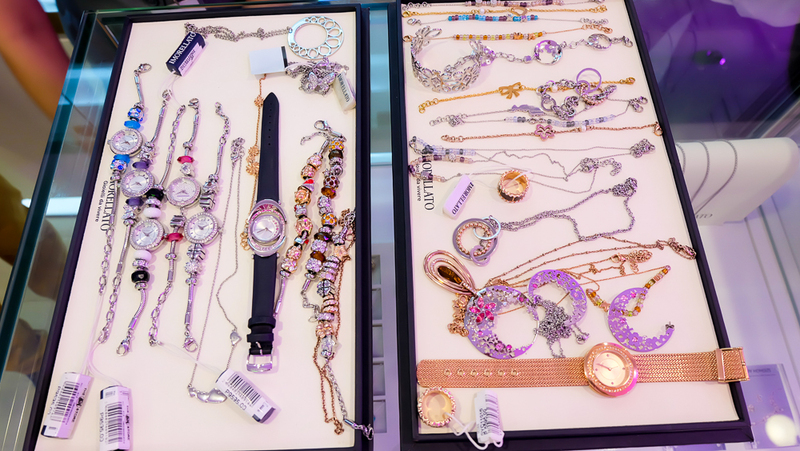 Pile up on bracelets and necklaces to give your plain look an ultimate chic factor. Angela & I together with top model Wilma Doesnt had fun listening to the tips Jenni gave. 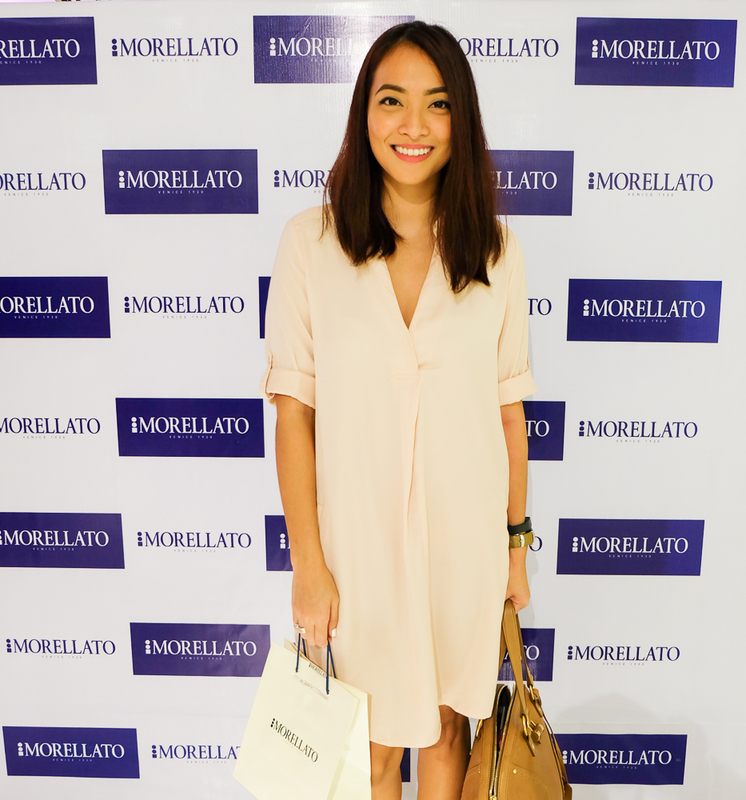 We were pretty eager to try experimenting on styling our accessories particularly our Morellato into our outfits. 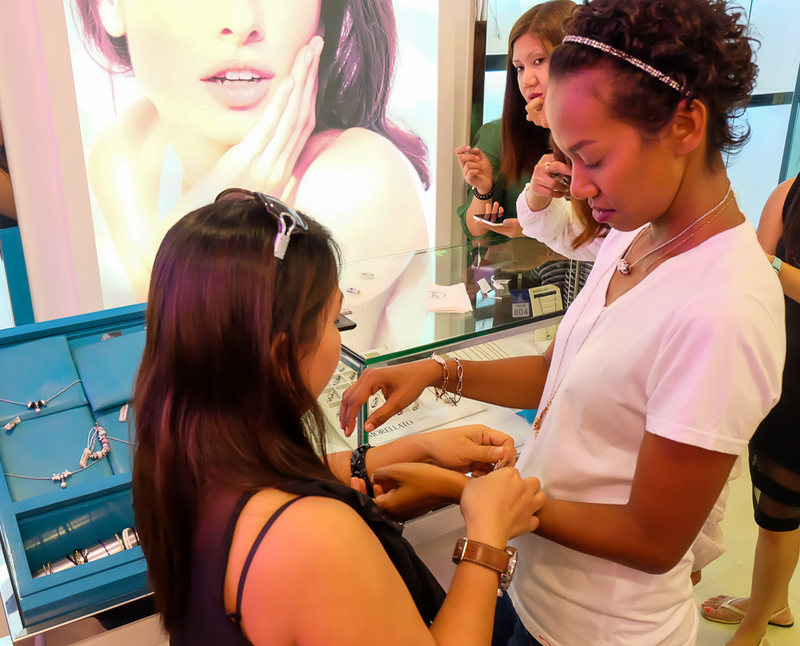 A style event wouldn’t be complete without some style challenge. So the guests were dived into two teams and we simply had to style these Morellato jewelries and incorporate it into our team’s model’s look. While doing the style challenge, I couldn’t help by adore these Morellato blings. I’m suddenly obsessing over that pretty rose gold piece! Lovely, lovely Morellato Drops alongside other Morellato charm bracelets, watch and necklace. Aren’t they pretty? Team B’s model was Wilma and Team A’s (which I’m a part of) model was Mica. Our team was so busy styling Mica. Funny coz Mica and I did a TV Commercial a few years back. I remember she had us listen to some of the demos and covers she did. Now, she’s a singer and I’ve been hearing one of her hit songs on the radio. So proud of you Mica! The best way to accessorise, when in doubt, pile it up. Love the layering! After a few minutes styling Mica, here’s what our team came up with. While here’s Team B’s style creation on Wilma. I love how they also used layering as a styling technique for Wilma’s laid-back shirt and jeans #OOTD. Fierceness! Andyan pa din eeee. Kabogera lang forever si Wilma! The models were asked to pose one last time for the guests. In the end, Team A won. Yahooooo! 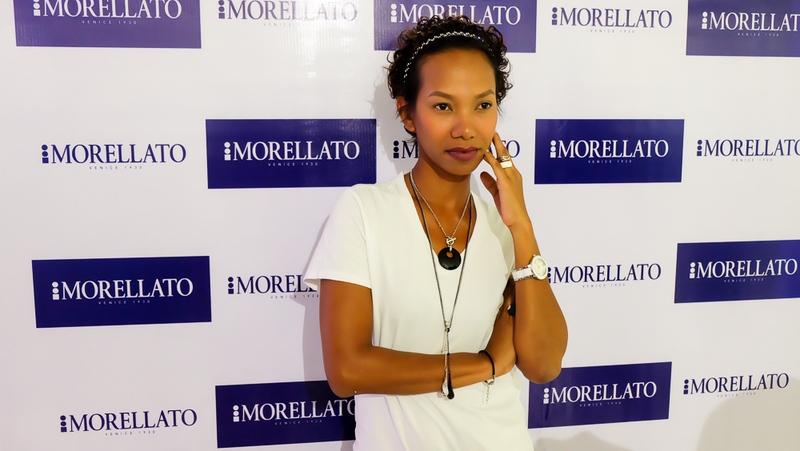 The rocker boho chic look using Morellato jewelries was crowned as the winning style. Congratualtions to me and my team mates! 😉 Congratulations too to Team B for being such as good sport, especially Wilma who was very game. 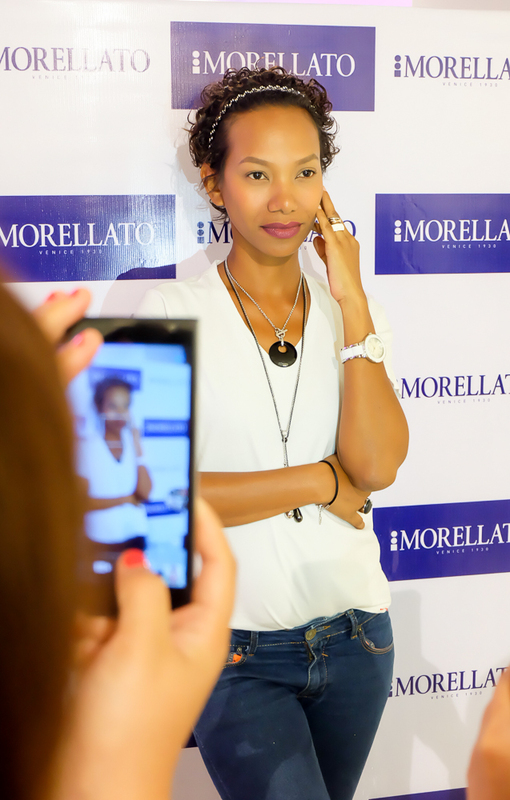 Watch out for the next Morellato Style Series happening through the year at various locations. 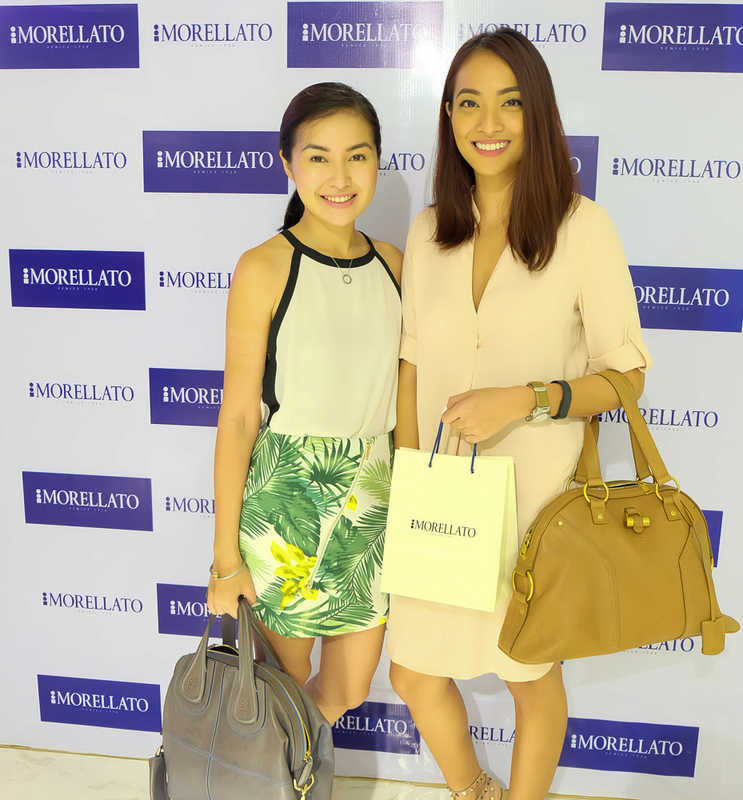 To get updates, follow Morellato Philippines on their social media sites.